Survivor is one of the popular and the first formatted reality television game show that ever been produced in so many countries around the globe. The first expedition was made in Sweden which created in 1992 by Charlie Parsons and the first production was happen in 1997 called, “Swedish Show Expedition: Robinson”. The show has been broadcast in 46 countries already and "Survivor Philippines" is the latest country who gets the rights to air the said show for the first time. The format of the show, all contestants are isolated in the wilderness of the choice island where each participants or contestant to be exact are competing for the cash and other selected prizes. The procedure of the elimination is by voting off one of the tribe member until one final contestant will declare as “Sole Survivor” and get the grand prize. All contestants were divided into tow groups, one is Naak and the other one is Jarakay at the location of Ko Tarutao, Satun Province in Thailand which started since September 15, 2008. 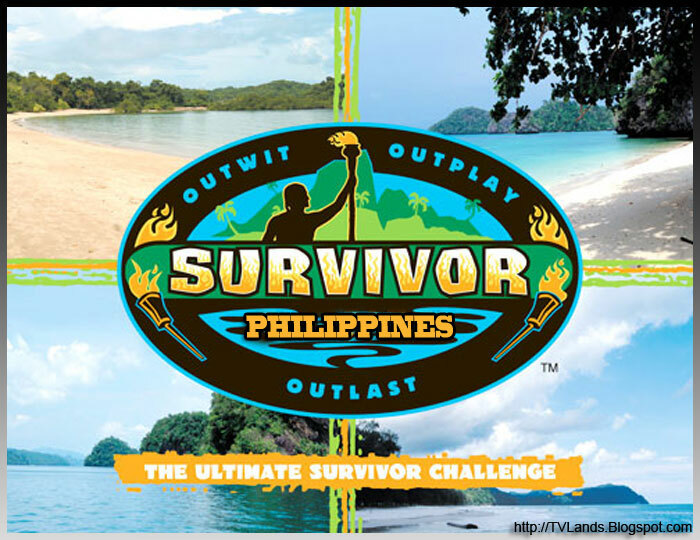 The chosen host of the show is Paolo Bediones of the Philippines including 18 sole survivors who compete for 39 days and the last longest survivor will win the grand prize of 3,000,000 pesos ($70,000 US Dollar). By the way, what happen? Why the series are not in the location of the said country instead it held the same location where the Survivor:Thailand has been held. Anyway, the series was still different from the past since all the contestants are not Thailander which for sure it is still fun to watch.